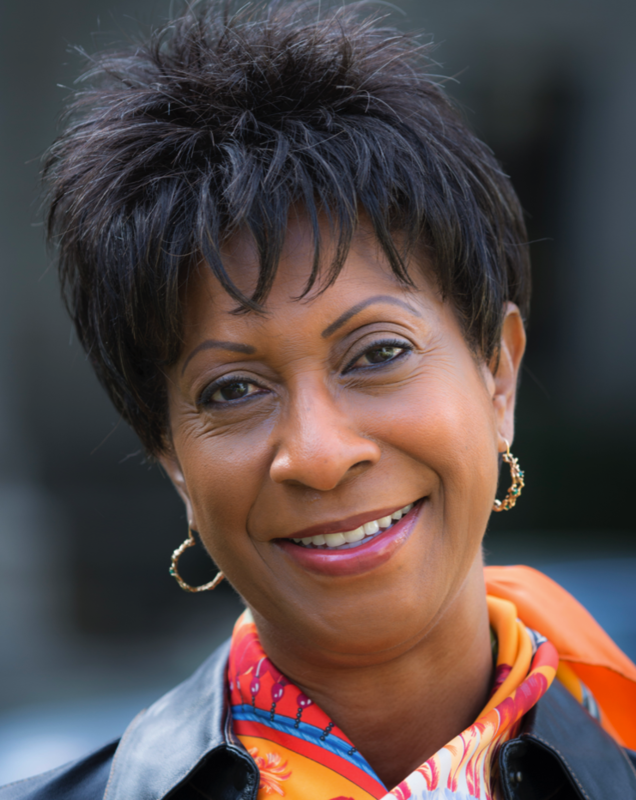 Brenda Washington Davis is a Principal in the Brenda Davis Law Group and provides legal services, mediation and policy advocacy regarding permitting and compliance in the highly regulated water rights, land use, endangered species, and agriculture industries. Ms. Davis helps public entities, nonprofits, advocacy groups, and private individuals successfully resolve complex business matters in transactional, legislative and administrative arenas. She contributes to her community through board service and provides legal and policy assistance with management strategy, organizational development, project delivery, and operational implementation currently for the Mercy Foundation Board of Trustees, as Secretary, Executive Committee; the Forest Foundation, as Chair, Board of Directors; Arden Arcade Community Planning Advisory Council, as Chair; and Friends of the Sacramento Metropolitan Arts Commission, appointed by City of Sacramento Mayor Darrell Steinberg to help reestablish arts education as a priority in public schools. She is currently involved in an effort to extend forestry education and youth engagement in forest-oriented career training to urban and Spanish speaking communities. Ms. Davis’s results-oriented approach has garnered major water resources agreements and approval by the Central Valley Project, State Water Project and Congress for the Coordinated Operations Agreement and Suisun Marsh Preservation Agreement; secured wheeling/purchase/exchange rights, established operating rules, and cleared the way for construction of conservation projects; all of which resulted in a 95% increase in water supply reliability for federal water contractors in California while protecting species listed under the federal Endangered Species Act. Ms. Davis received her BA in Public Policy Sciences from Duke University in Durham, NC and her JD from Boalt Hall, UC Berkeley in CA. Her Mediation Certification is from McGeorge School of Law in Sacramento, CA.